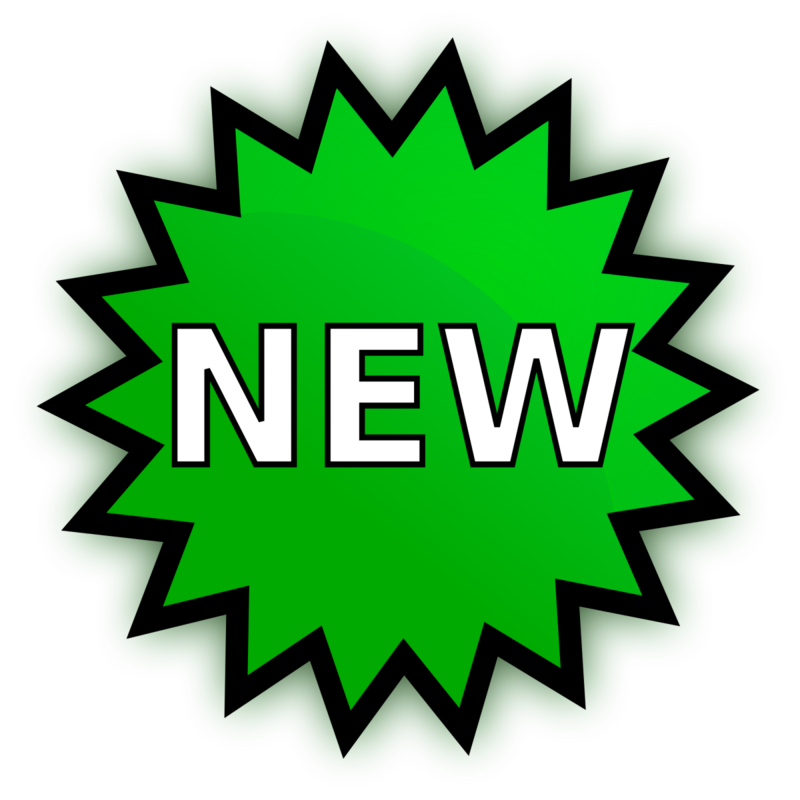 New Book Alerts is a free online service that showcases the newest titles purchased by the Allen Park Pubilc Library. If you see a new title that you are interested in, just click "check catalog" to place a hold on the item right away. Binge Boxes: themed collections of movies, providing you with hours of entertainment. To browse available Binge Box collections, click here! Lego Duplo Read and Build Kits: kits include easy-to-follow instructions and engaging story lines, that makes building fun and creative! Playaway Lock eReaders: eReaders are pre-loaded with a currated collection of books that never requires an internet connection for use!